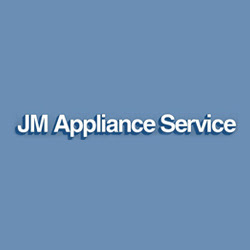 JM Appliance Service provides residential appliance repair and service in Worcester, Shrewsbury, Massachusetts (MA). We perform repairs for all major and minor household appliances with a 30-day guarantee. Call us at 508-753-5588 for all your appliance repair needs.